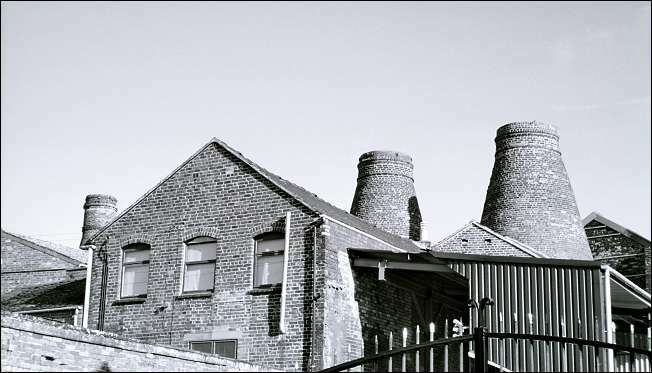 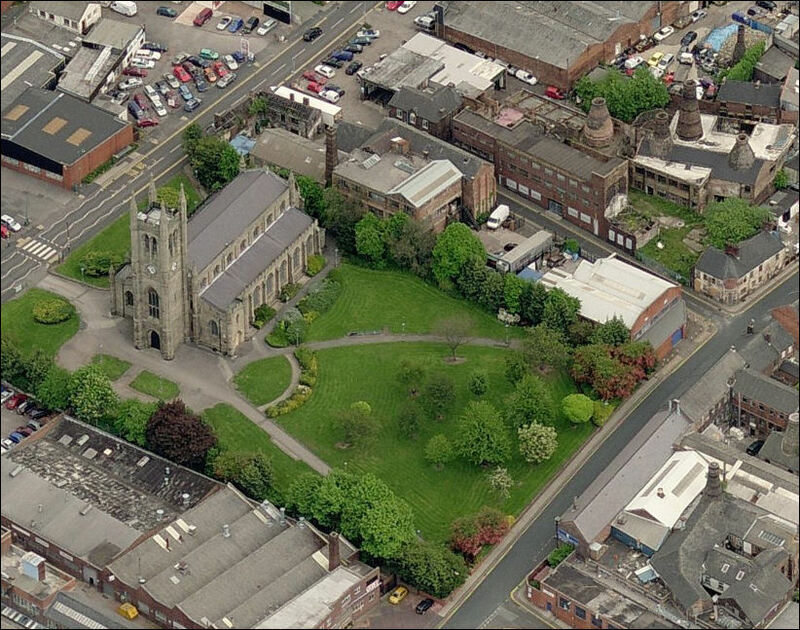 The Middleton and Hudson families operated the Alma Works in Longton together from 1870 to 1889 at which time they started their separate pottery companies. 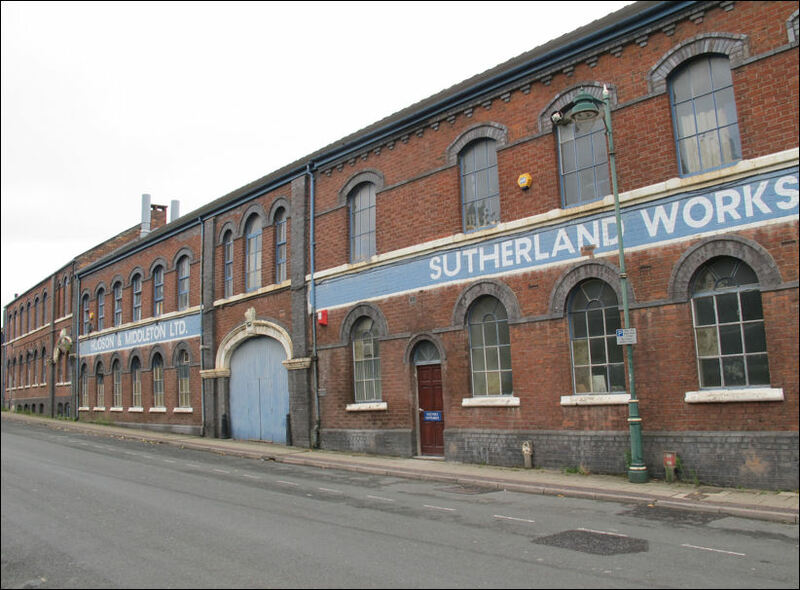 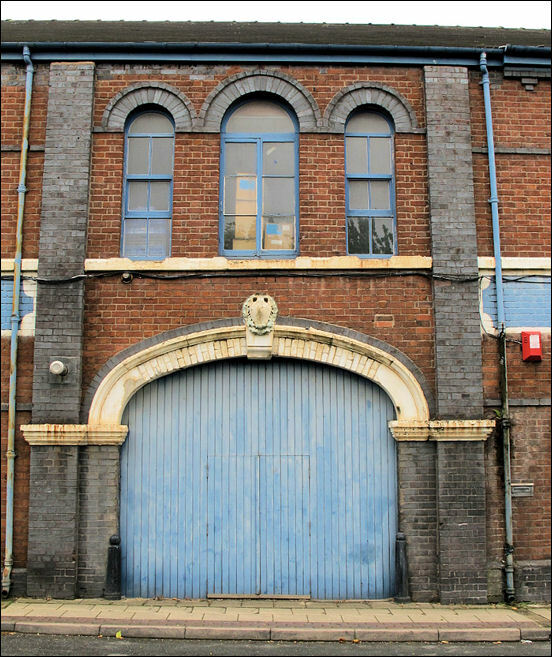 William Hudson operated the Sutherland Works in Normacot Road on his own account from 1889 - and then in 1941 the descendants of the Hudson & Middleton joined forces again at the Sutherland Pottery. 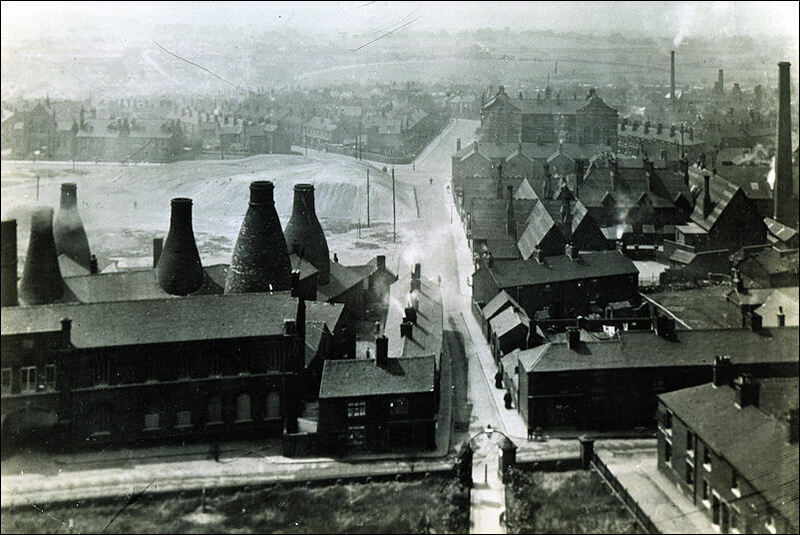 In 1941 the Government commandeered J H Middleton’s Bagnall Street works to store WW2 munitions so the two companies joined forces once more to become Hudson & Middleton at Sutherland Pottery. 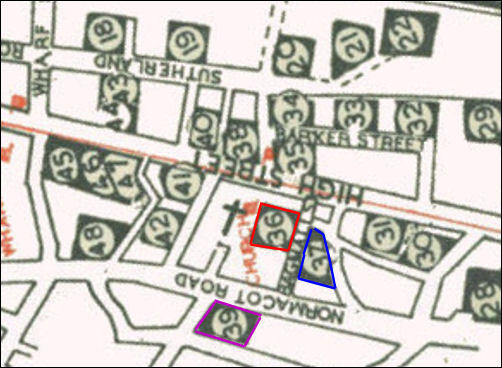 Both the Delphine and Sutherland pottery marks were retained and a H & M china mark also used. 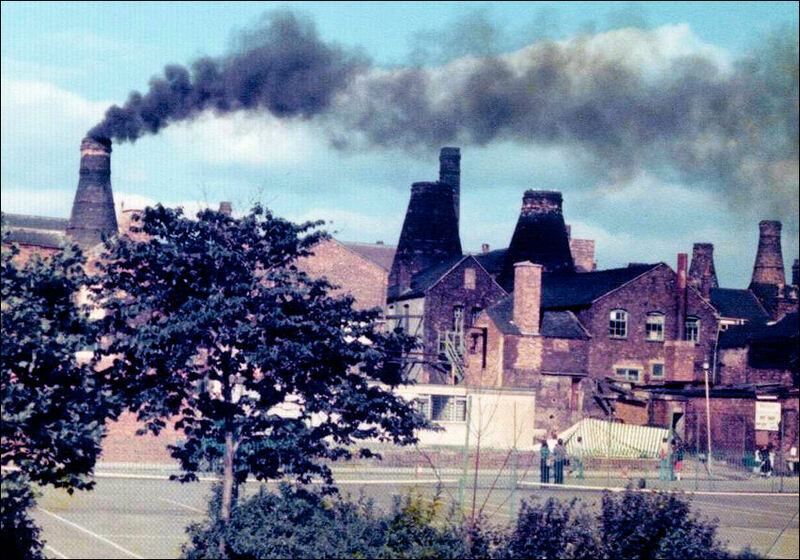 "Founded in 1875, Hudson and Middleton are one of the last remaining potteries manufacturing 100% of their fine bone china mugs in England"